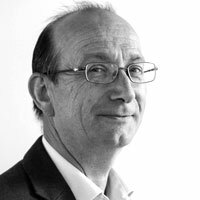 Malcolm is a practicing architect and one of the original Vectorworks pioneers and through his extensive knowledge and understanding of the programme has written the CAD course documentation. Over the last decade he has developed a bespoke course to make the learning and use of the software simple, direct, relevant and enjoyable. As a CAD consultant Malcolm works with design practices helping them to tailor CAD programmes to their particular way of working.